First impressions are an important ingredient of social and business relationships. So what do you do when you meet a producer, agent, studio, or network exec for the first time? How do you react when a pro asks about your latest screenplay? If a story editor requests a synopsis of your project before looking at your script or book, what's your response? What should you expect when you take a Hollywood meeting? These questions have actual "correct" answers, and Hollywood Insider Kathie Fong Yoneda is the go-to expert to guide you through the rough Industry waters. In Pitch & Presentation, she’ll give you the tools you information you need to have the confidence to meet and greet the people who assist in your big break or take your career to the next level. 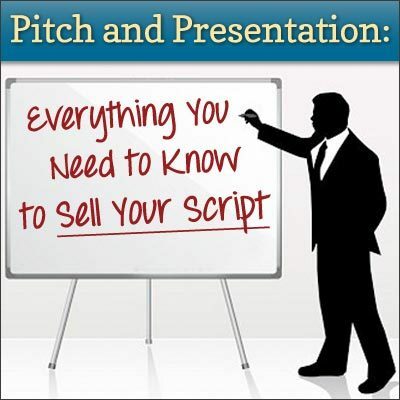 Your 4-week online session concludes with a private 30-minute phone meeting with Kathie to practice your pitch. That alone is worth the price of enrollment! The importance of pitching - what is pitching, who pitches, and why is it so important? Example - a look at an example of a "selling synopsis"
Why this is a "necessary evil"
Types of meetings - One-on-ones, Getting-Acquainteds, Assignments, etc.